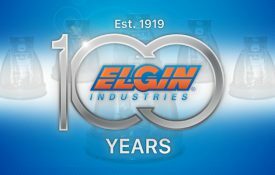 For 100 years, the world’s premier engine and vehicle manufacturers have relied on Elgin for best-cost, best-quality product solutions. For the largest production engine remanufacturers as well as custom rebuilders and vehicle service shops of all types, Elgin brands bring increased confidence, assurance and value to every job. 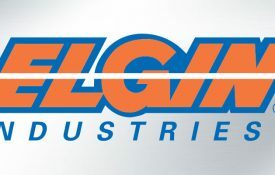 Still family owned, still driven by innovation and a passion for customer success, Elgin proudly engineers and manufactures world-class products right here in the U.S.A.
Use our powerful new electronic catalog to find the right, premium Elgin Industries products for your next sales opportunity or repair. Available for domestic and import automotive and heavy-duty engines, Elgin products are used by vehicle OEMs and thousands of quality-conscious engine rebuilders worldwide. 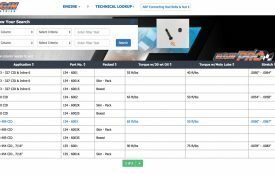 Elgin offers the latest OEM-preferred steering and suspension technologies for hundreds of domestic and import passenger vehicles and commercial trucks. Elgin® PRO-STOCK® performance parts combine premium materials and advanced engineering to deliver unbelievable power…at a great price. The world’s leading OEMS and replacement parts distributors turn to Elgin for the hardest-working chassis and engine components on the road today. 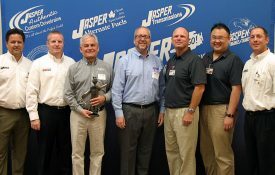 Elgin Industries operates one of the world’s most advanced heat treat operations. Elgin has developed an array of sophisticated new formulations that help deliver superior engine performance and durability. These exclusive products are available through Elgin distributors across North America. Our Brands Tested. Trusted. Preferred.